Will Thalheimer, along with many other illustrious eLearning professionals, made some great points in the comments of Writing Less Objectionable Learning Objections. Instructional professionals use learning objectives for different purposes—even for different audiences. Learning objectives are used to guide the attention of the learner toward critical learning messages. Learning objectives are used to tell the learner what's in the course. 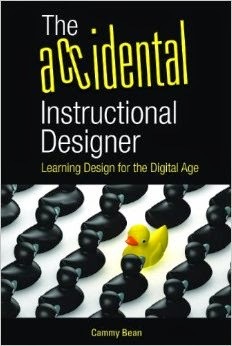 They are used by instructional designers to guide the design of the learning. They are used by evaluation designers to develop metrics and assessments. How does this jive with how you've been thinking about objectives? This is an interesting perspective. Of course, if one subscribes to more constructivist approaches to learning, performance objectives are less important than learning goals. Robert, can you educate me a bit more on that? How are learning goals different from objectives?